Mr Sam, the owner of SS Readers Corner, is retiring. He is looking for a buyer to continue this book rental business. The asking price is RM200,000 but it is negotiable. Everything is included, from the 28,000+ books and solid wooden bookshelves to computer and list of existing customers. An advertisement was posted at Mudah.my on 5th of August 2014. To view, click here. If you or someone you know is interested to buy the business, please contact Mr Sam via phone 013-3621729 or send an email to ssreaderscorner(at)gmail(dot)com. 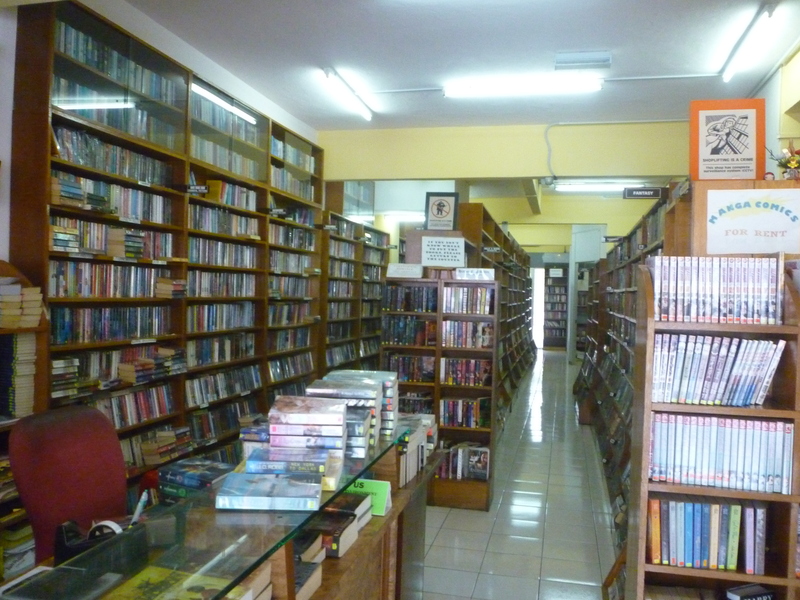 This entry was tagged Announcement, Book rental, Bookstore, For sale, Malaysia. Bookmark the permalink.